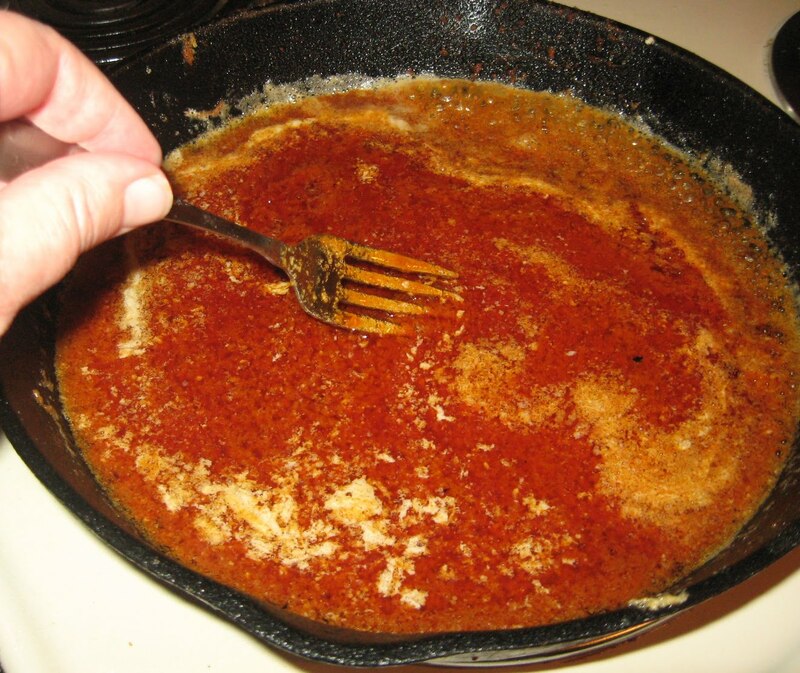 Cook until butter has completely melted and sauce has just started to bubble gently. Once the wings are cooked, coat in the hot sauce and serve immediately with the blue cheese sauce and celery sticks. The thought of scintillating buffalo wings coated with a to-die-for sauce, immediately triggers one's taste buds to salivate. The idea originated in late 1964, from Anchor Bar in Buffalo, New York, owned by Frank and Teressa Bellisimo.